Professional power washing can provide your New Jersey home with a quick result that will reverse years of abuse from the outside elements. There are many reasons that you may need more than just your average cleaning process or typical cleanser. The cleaning and washing techniques used by our power washing experts allow for intensive cleaning and mold removal of your entire Wall property. Regardless of the source, our Wall lawn maintenance professionals can remove dirt and mold residues while thoroughly cleaning your home's exterior, restoring its beauty and protecting its value. 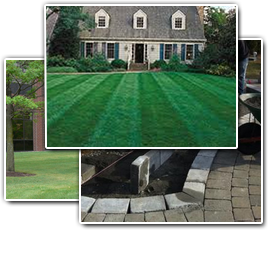 Here at Lawn Pro, we provide our clients with the highest level of quality services when cleaning your home or office. If you are looking to have your commercial or residential property cleaned by professionals with the best eco-safe cleaners, then give our professionals a call and let them assist you. 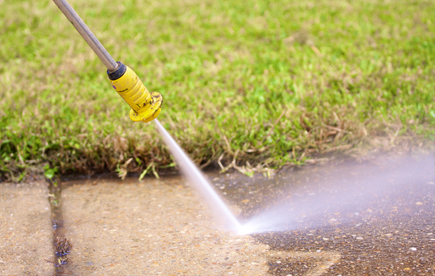 Our Wall power washing experts are trained in the various techniques of power washing and can address any questions or concerns you may have when considering power washing. If you are looking for Wall Power Washing then please call 732-614-6225 or complete our online request form.